Hong Kong also known as fragrant port, was under the British rule for a century. I would say that this definitely makes them special, being one of the two city in the world that have the fusion of the east and the west, with the other being Istanbul. Hong Kong is a worthy place to visit and see, checking out the culture and the food, the Asian style with a hint of the western. A very good example would be the Cha Can Ting, Hong Kong style tea house, similarly to the brits, the tea culture is embedded in the Hongkongers daily lives, from the rich and wealthy ones having tea in the 3 star Michelin Lung King Heen to the working peeps who have their “三点一刻” tea break in the Cha Can Ting, a glass of milk tea and having a bun or an egg tart. 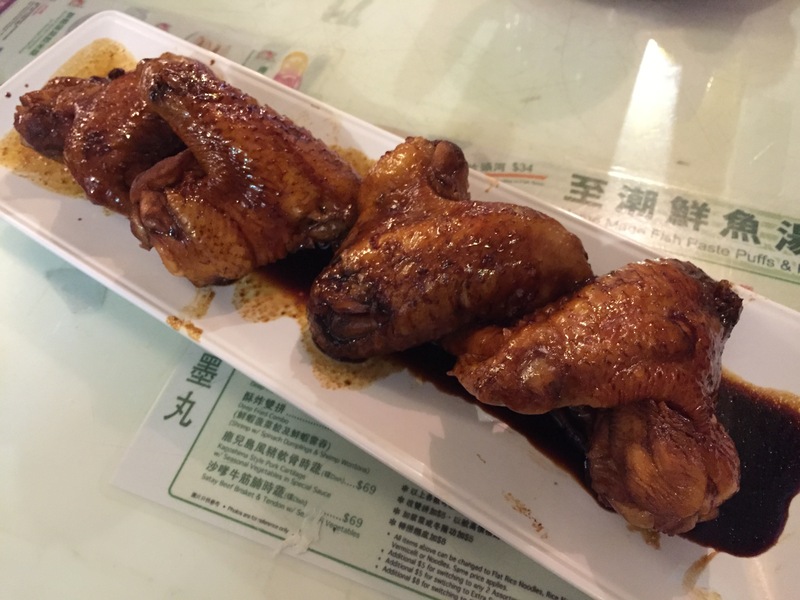 As you may have known, Hong Kong is known to be a food paradise, from street food to Michelin Restaurants! What defines Fine Dining, multiple courses, cheese at the end and wine pairing? This is realistically my virgin experience at a restaurant of this level, I guess, the stars speaks for itself! Of course, this was by far the most amazing meal that I had during this trip, which simply, effortless, blew my taste buds and of course my mind away. Even when I am reviewing it now, the food that I had a couple months ago still lingers in my mind and I am currently salivating. First thing first, The Ledbury, a restaurant located in the quiet neighbourhood of Notting Hill and Chelsea. A posh and quiet neighbourhood lies this gem, as it goes along, the restaurant is on Ledbury Road. Helmed by Chef Brett Graham it is one of the top restaurant worldwide and definitely in central London. 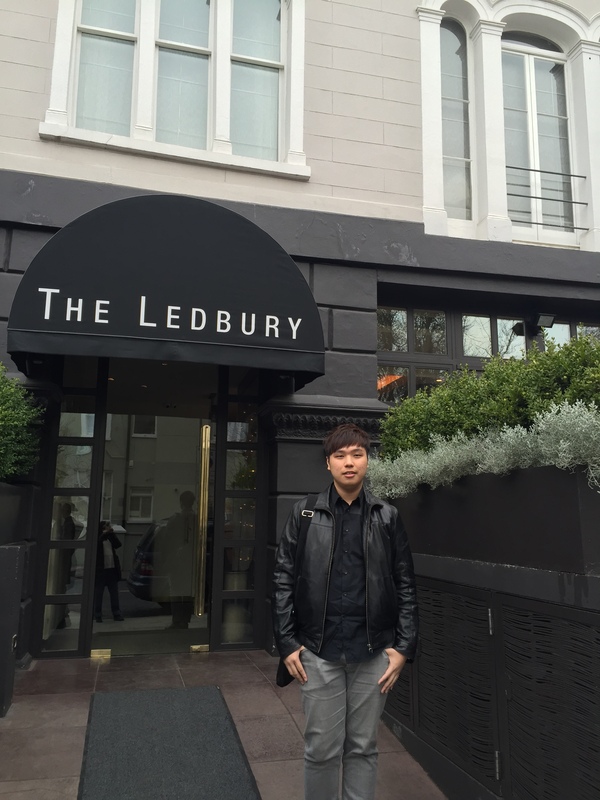 A holder of 2 Michelin stars is definitely precious and The Ledbury is one of the stronger ones. I will definitely recommend coming for the Lunch instead where prices are cheaper and more gentle on the wallet. Dining at The Ledbury isn’t as expensive as it might have been, the set lunch is worth it, costing 45 pounds. You should expect the damage to be around 100SGD per person including the cover charge. Price is one issue while the other will be getting the table, reservation with a credit card is mandatory and the tables are usually filled once it is opened for reservation. To reserve a table, you can simply do so on its website, reservations are usually opened 2 months in advance. Yes, a meal here is definitely worth the effort. It is good that we pamper ourselves occasionally, experiencing the service, the ambience and most importantly the mind blowing out of this world food. I will recommend the set lunch, simple enough and gentle on the purse. Let me bring you through my culinary journey now! This post will be something special, given that it is the first time that I will be writing an article to promote something. As a matter of fact, I am just really so shocked when I visited Jenny Bakery during this trip. 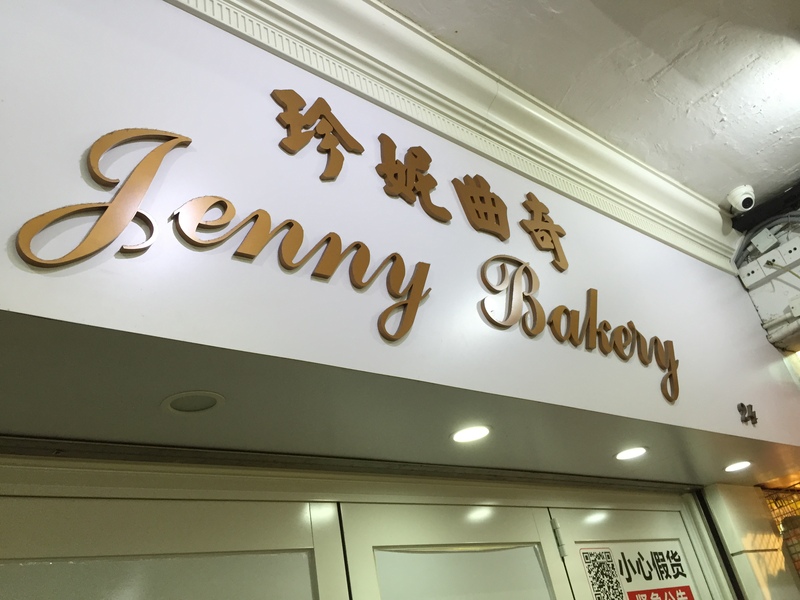 Being a person whom have actually been to Hong Kong for no less than 5 times, Jenny Bakery is something new to me. I have actually never heard of it till this time around when my cousin asked me to get a tin back for her. It seems that there is a hype coming up in fact actually already overtaken the traditional stuff that people buy from Hong Kong such as Lao Po Bing. Finally the time has arrived! This is the most awaited review I have been wanting to share with you guys, the meal at Burger and Lobster is amazing and simply great. Before I have even left for London, I have already heard many good reviews on it and recommendation from friends. 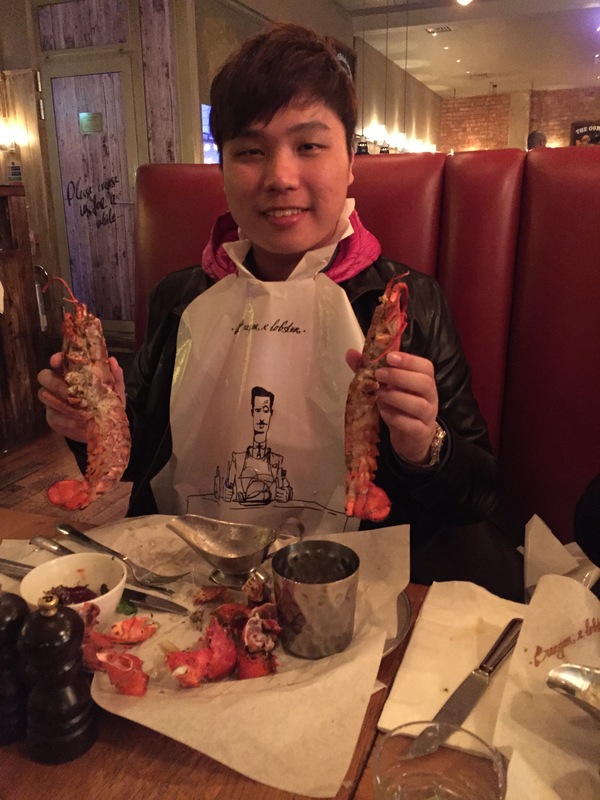 They are definitely right, so does Seeing The World in Steps, you could not say that you have visited London without having that delicious finger licking good lobster in front of you in a platter. And yes it does! In Burger and Lobster the food does seriously comes in a gleaming silver platter but you will be amaze as the lobster will be far more shinny that the platter to your eyes and probably induce some heavy amount of saliva. A tip to take note, a bib is provided to catch any of that saliva you have, free for usage too. Coming to think of it, starting this travel blog isn’t a decision that I made lightly as I want it to be something that I will continue on and on for ages and not just a spruce of my mind. I do really hope for the day to come when I am reading all these entries when I am old. Besides, it is pretty nice to share with people my views and suggestion and for those who have read my blog, I really thank you and hope you guys enjoy it. I do still have quite a bit of content to share with you guys. Some of the destination would be Macau, A Corona and also a more in-depth trip in Madrid! I do hope that I will be chronicling them soon. 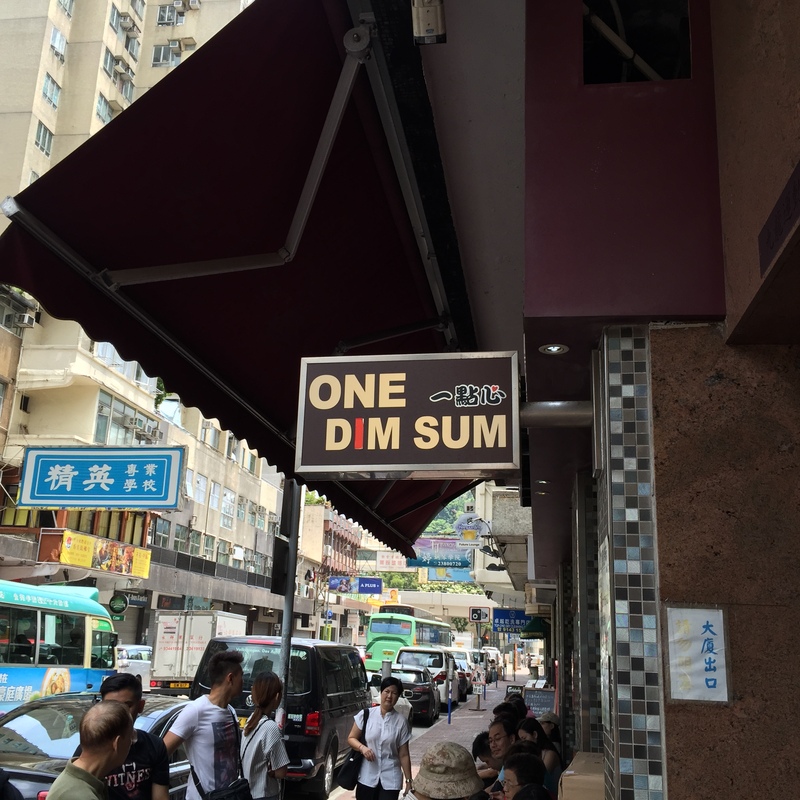 Now, back to Hong Kong, I would like to introduce you guys to One Dim Sum, high quality and delicious food for street prices! Definitely a jade that deserved the effort to be found among the numerous cafes in Hong Kong or more known as Cha Can Ting, a mixture of the east and west, just like the city of Istanbul. Influenced by the British whom used governs the city for a century, in the past only the rich and affluent or the westerners gets to dine at a restaurant while the locals and labours rarely have the chance to do so. This is how this style of dining came up. 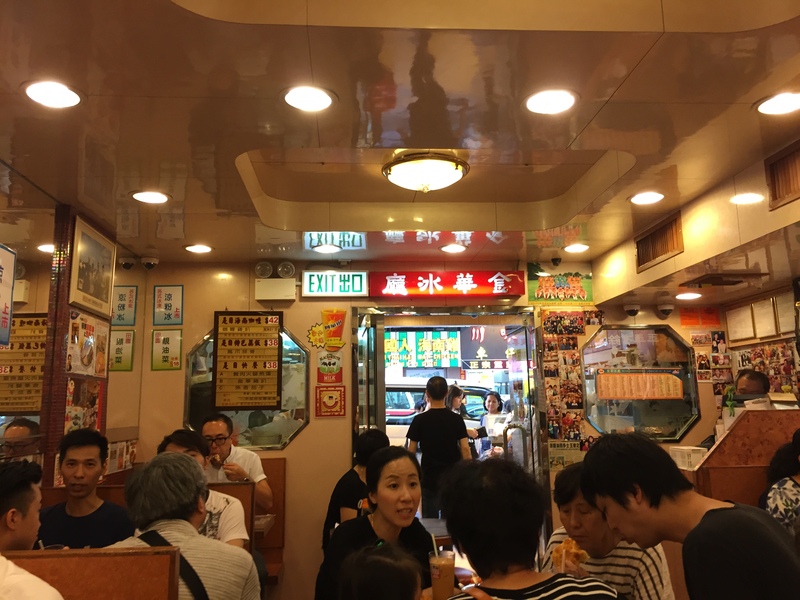 Using local products but influences from the westerners, Cha Can Ting, provides speedy and no fills meals, where you can find local food stuff as well as western meals such as baked rice and steak. After a long day of travelling, there is no better place to spend the evening than dining out in London, especially in Soho or at the Oxford street area. It is actually so nice to dine out in London, of course with similarly prices to match. It is just so nice to see Londoners, up in the game, work hard play hard. I especially love their attitude in life, not like us in Singapore. Living the life and relaxing over dinner or drinks once working hours is over. It’s no difference from the weekends actually as you will see people gathering or dining out in the evening. Alright, after unpacking and washing up, I head off to grab some dinner. Daylight is getting short, tired and empty in stomach, food was the first tick off the night. Prior to my trip I have researched on Fish & Chips in London, seriously, you can’t come to the land of Fish & Chips and leave without trying some! Golden Union Fish Bar came out on some of my goggling and reviews from other blogs and articles that I have read so that was the place for tonight. Although it seems like a short walk from my hotel to the restaurant, it turns out to be quite long actually, easily a 30 mins walk. The walk was nice actually, being the interested one, I am always looking around, admiring the gorgeous Londoners and also the glam beautiful streets, houses and cars. London is a rich place and you can’t deny that! 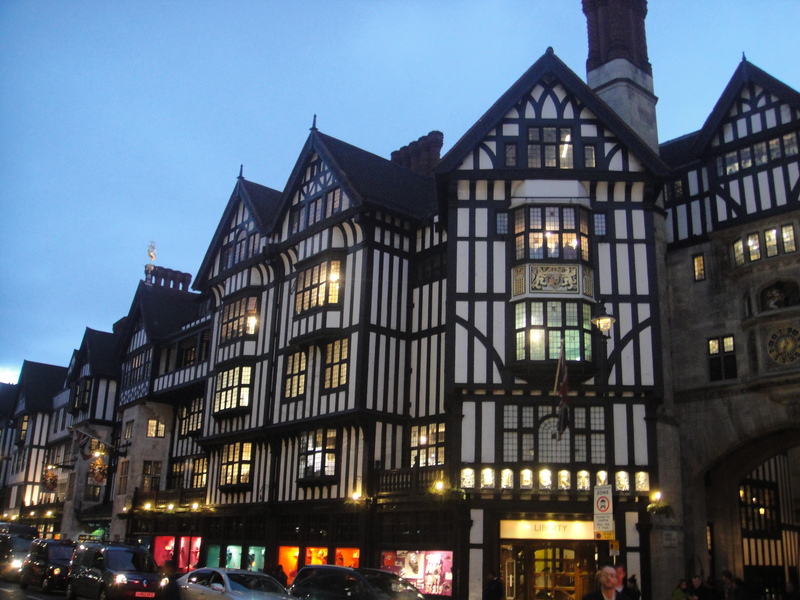 Look at these pictures, the streets in London are simply gorgeous! On my way to the restaurants I also passed by lots of beautiful and known restaurants, such as the Wild Honey. My first impression is that London is really a wealthy country and a great place to stay in.